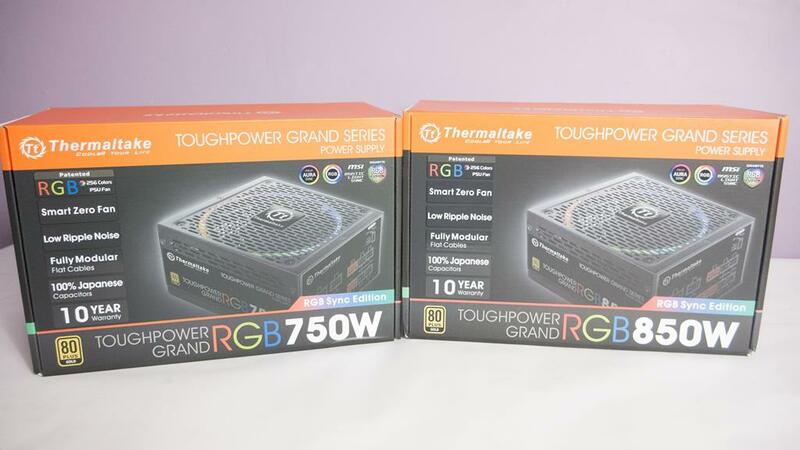 Thermaltake is known for offering a plethora of products and today, we are taking a look at two of their PSUs in the Toughpower Grand Series. The two we are looking at are the RGB Sync Editions in 750w and 850w. Both of these power supplies feature an 80PLUS Gold rating which means their efficiency is very good. 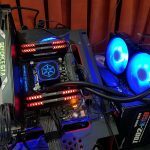 When it comes to getting a new PSU, it is well worth doing your research as not only do you not want to skimp out and get a cheap one, there are so many out there that you may find one with some features that are better for you. 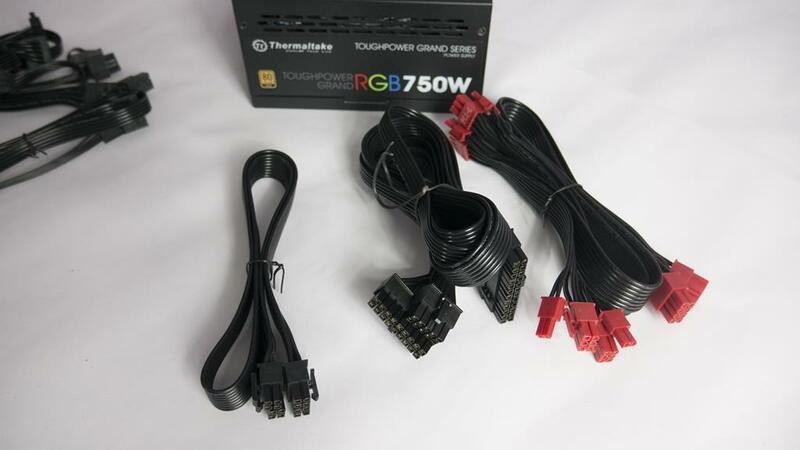 These Toughpower Grand PSUs feature a fully modular design with flat cables for easy routing, a 10-year warranty and a smart zero fan. 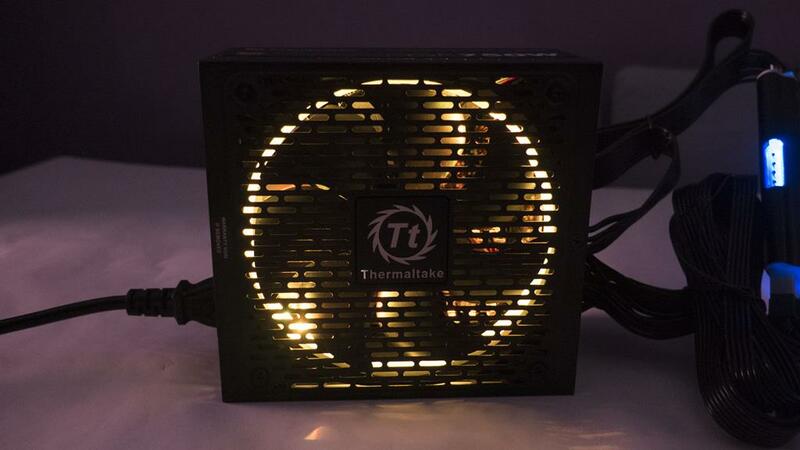 The smart zero fan will only operate when needed so if your PC is idling, the PSU fan likely will not be on as the components inside the PSU will not be hot enough to need it. 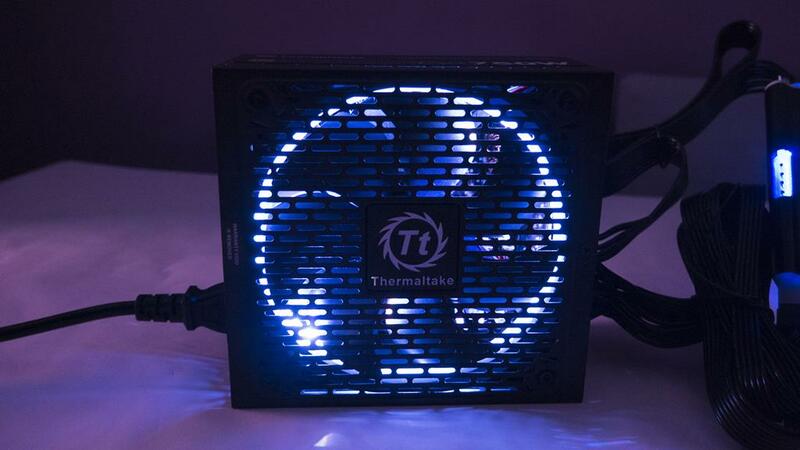 Not only does this help prolong the life of the fan, but it also means the PSU is silent in this mode. 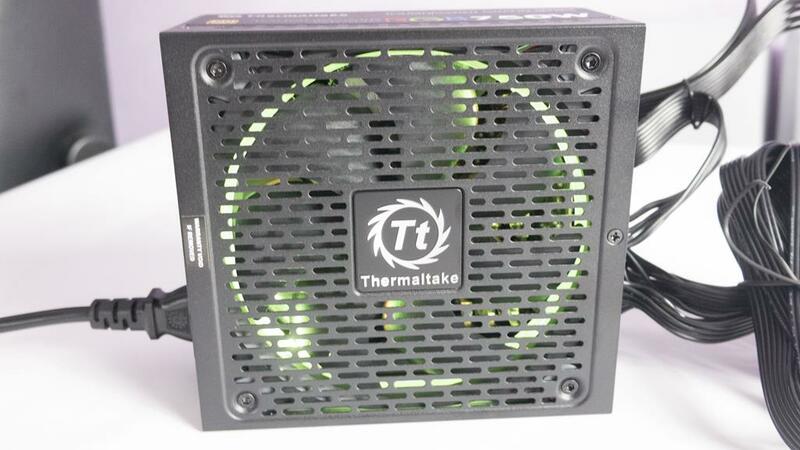 As always, the Thermaltake PSUs look good on paper and in person but do they perform as well as needed? Well, there’s only one way to find out so let’s jump into the review! 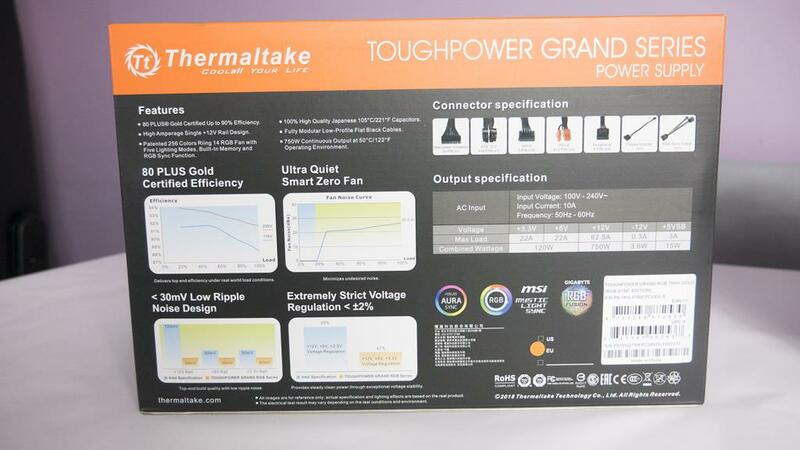 The boxes for the Toughpower Grand RGB Sync Edition PSUs have quite a bit of info on both the front and the back. 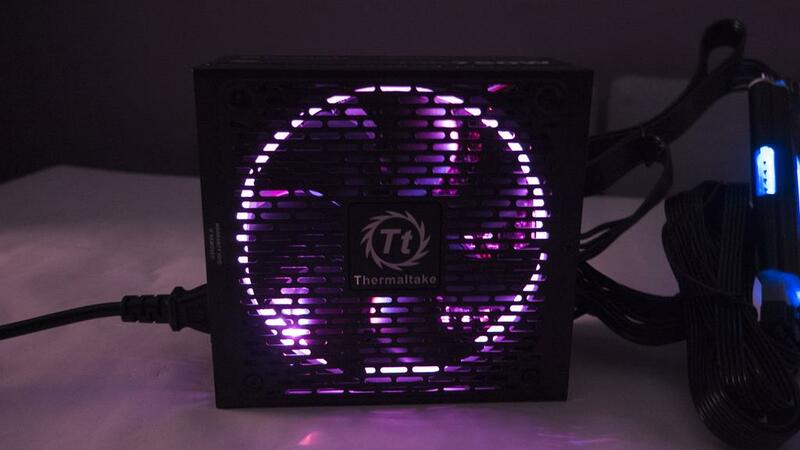 On the front, we can see some of the more important features, including the RGB compatibility with motherboards, 10-year warranty, Smart Zero Fan and more! On the back, we have the connector specifications as well the output specifications. There are also a couple of graphs detailing the 80PLUS efficiency, Smart Zero Fan, Voltage Regulation and the low ripple noise design. 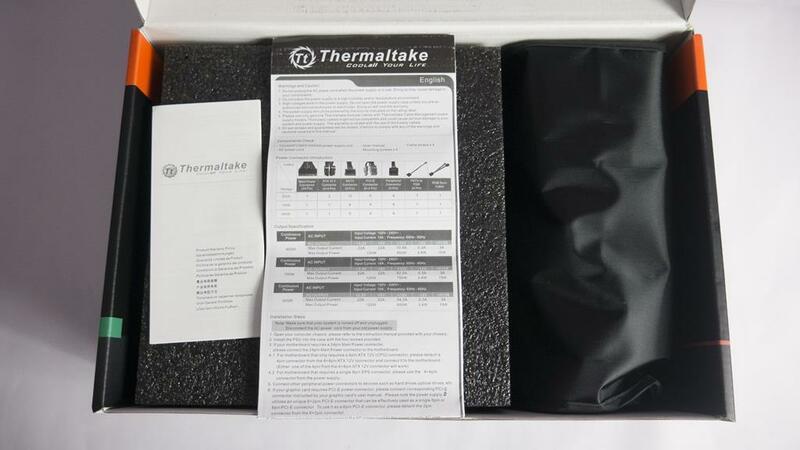 Thermaltake has done a great job with making sure all of the relevant data most users should need is located on the box so they can make an educated decision on if this is the PSU for them or not. Inside the box, everything comes packaged very well. The first thing you will notice are two manual on top of the foam padding that is encasing the PSU. There is also a back with all of the modular cables inside. 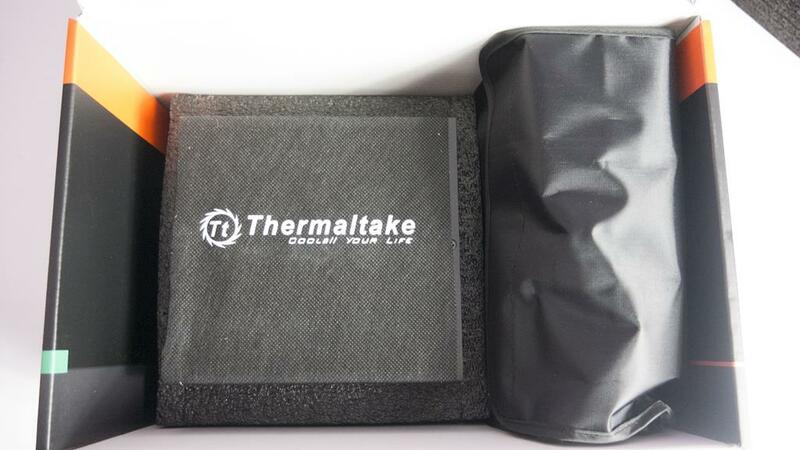 Even though the PSU is protected with foam, Thermaltake has still gone and wrapped it in a soft cloth for further protection from scratches and the likes. 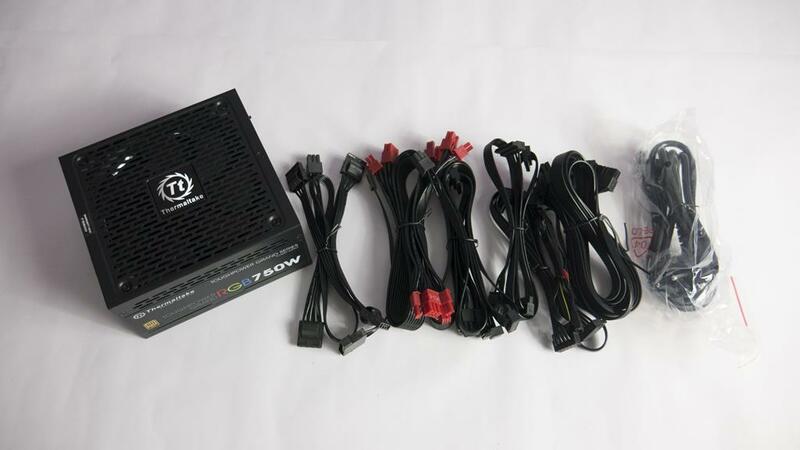 Alongside the PSU and modular cables, users will also receive a power cable. The power cable will vary depending on the user’s location to ensure they received the correct one. 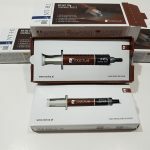 For power connectors, we have the 24 pin power, 8 pin (4+4) EPS and the 8 pin (6+2) PCI power connector. While I can appreciate them making the GPU power connector read so you can tell it apart from the 8 pin EPS, the red connectors kill it for me. I would much prefer these to be black as all the other cable connectors are. As you will all also know, I just don’t like red so really am not a fan of them. 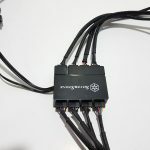 There are a number of SATA and MOLEX connectors to ensure you can connect many different storage drives and other devices to the PSU. The main ventilation area for the PSU to pull in the air has a nice Tt logo smack in the middle of it! 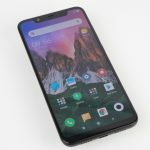 It’s not overdone and really doesn’t affect the functionality so shouldn’t be an issue for most users. We can also see a small warranty void if removed sticker. I personally don’t recommend opening up any power supply unless you are 100% confident you know the risks. At the end of the day, with the ventilation holes, you should be able to blow most of the dust out this PSU may collect overtime so it shouldn’t need to be opened. One thing I liked was the bit of extra ventilation on the sides of the PSU. 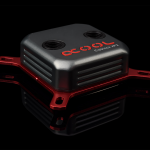 Normally these panels don’t have any ventilation and in my opinion, this can only help to aid at keeping the internal components a bit cooler and allow users to make better use of the Smart Zero Fan. 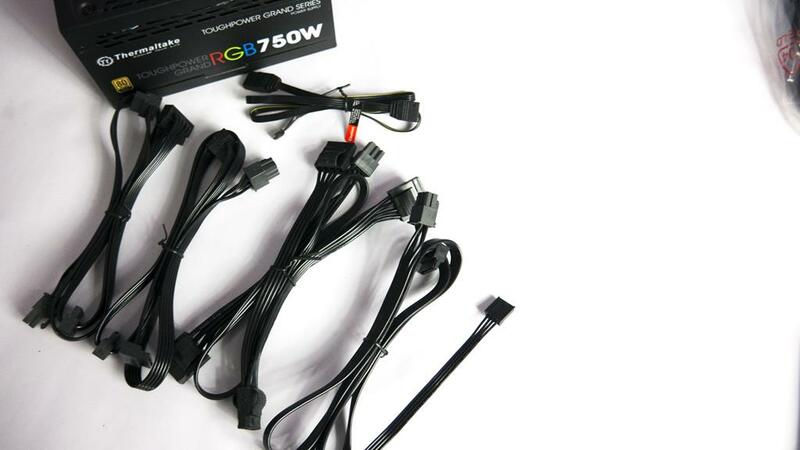 Not only can you control the RGB from the PSU itself, but you can also connect it to a compatible motherboard and Sync it with other components. Yes, we know most cases don’t allow you to properly show off an RGB PSU but some do and those are the cases that are important here today. You can also turn the RGB Sync feature on or off depending on your needs at the time. All of the connectors are labelled for peace of mind and ease of use. However, the PCI-E connectors are, again, RED! As I said, I get they don’t want users to get confused with the 8 pin EPS but come on, there’s got to be a better way to do it. 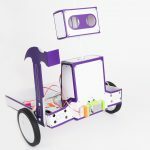 On the backside, we can turn the Smzert Sero Fan on or off. 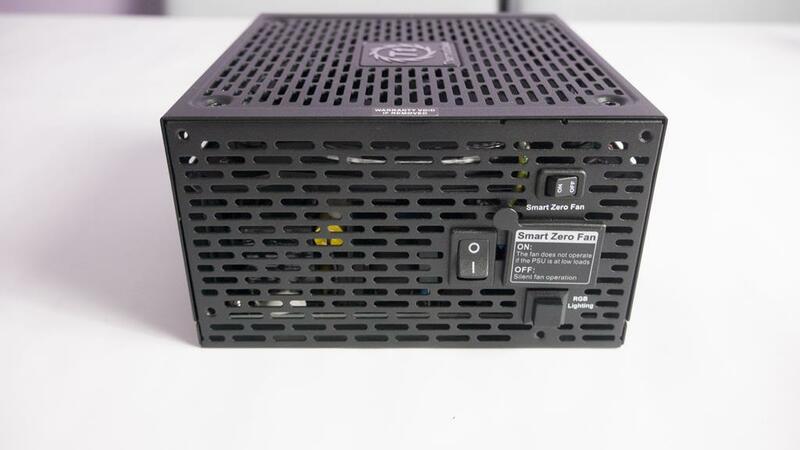 Please note there is a tag over the power cable input stating what the Smart Zero Fan means. This is a great place for such a notification as it means users will have to see it before they can even plug the PSU in. We also have the on/off switch for the entire PSU and the standalone RGB lighting control button. When fitted into the Level 20MT ARGB case, you can still get a good glimpse of the PSU through the cutout in the PSU shroud. While this is just a way to show off what PSU you have, I’m actually all for it in this case. 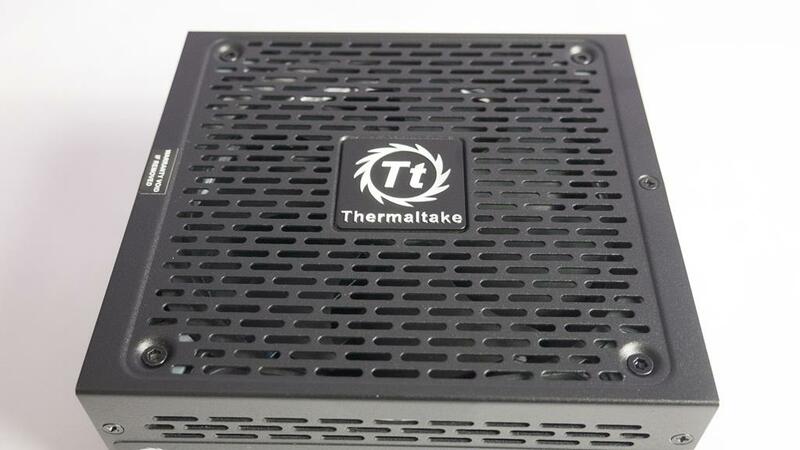 I don’t really know why but I enjoy seeing what PSU is powering my system, so kudos to Thermaltake for thinking of this. And now for the fun, the RGB portion of the review. It really is a shame to stick the Toughpower Grand RGB Sync edition into a case where you can’t utilize the RGB prowess. However, if you can, it looks absolutely amazing! 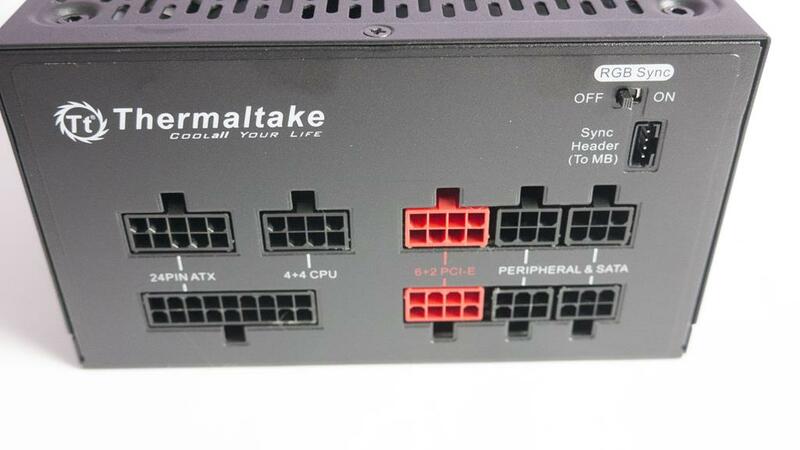 Performance and Design – While we don’t have a proper load tester for our PSU reviews, we still do install them into a system and run some small tests. 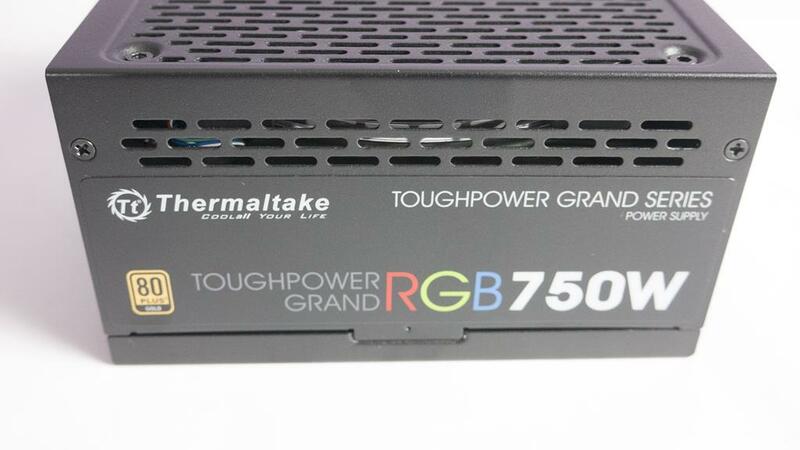 In what testing we can do, the Thermaltake Toughpower Grand RGB Sync Edition PSU passed with flying colours and all readings were within their designated limits. 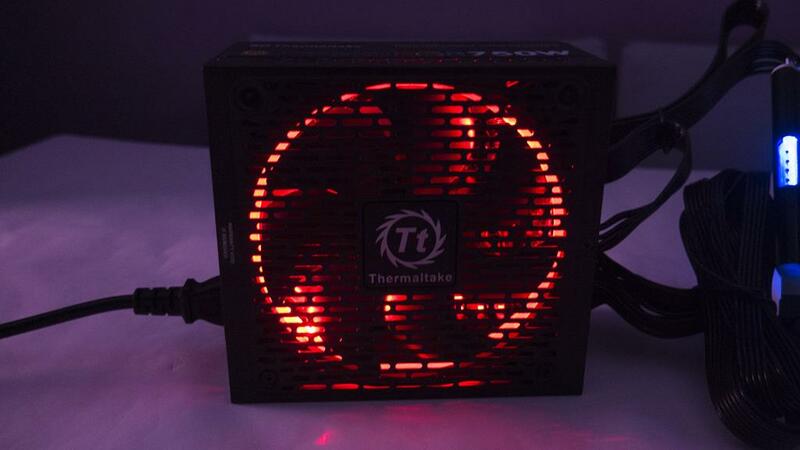 Whether idling or playing games, this PSU performed as well, if not better than most should expect. 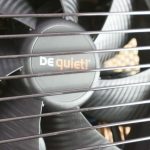 The Smart Zero Fan is a great feature in my opinion and while some may worry without the fan on, fear not as it will come on as soon as it’s needed. 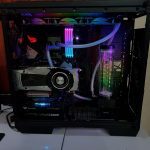 Thermaltake have done an amazing job with the design both internally and aesthetically and this allows the Toughpower Grand RGB Sync Edition to perform as well as it does. 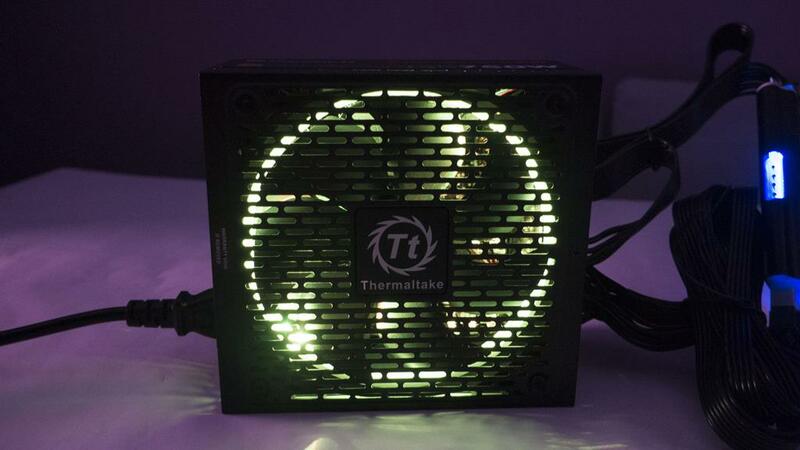 With or without the RGB, this PSU looks and performs amazing and in my honest opinion, the RGB is just a bonus for those who enjoy it or can make the most of it as even without it, this PSU is still amazing. 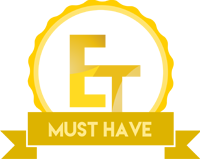 Value – This PSU offers exceptional value when you consider everything you are getting with it. 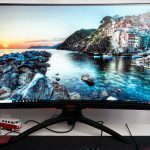 It offers great performance and RGB aesthetics that will allow it to be the heart of your system for years to come. 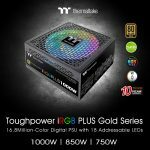 The 10-Year warranty is also worth its weight in gold and should speak highly on how high Thermaltake regard this PSU range. 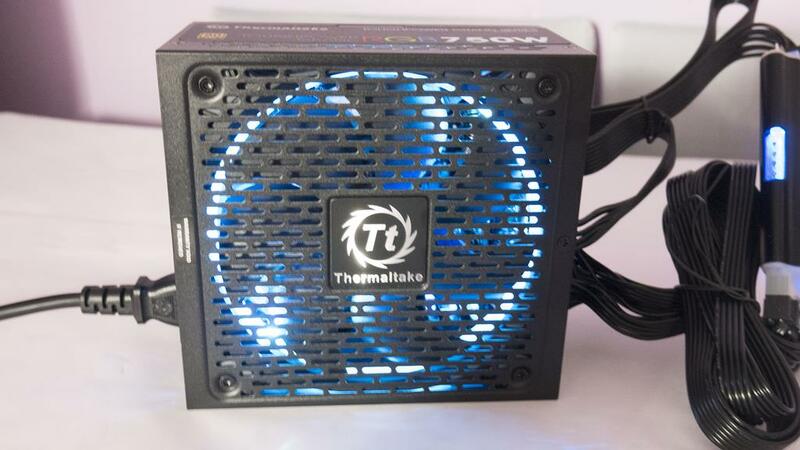 If you are looking at a mid-tier to upper-level gaming or work PC, you will want to make sure the power supply running it all is a sturdy as the one we’ve looked at today. 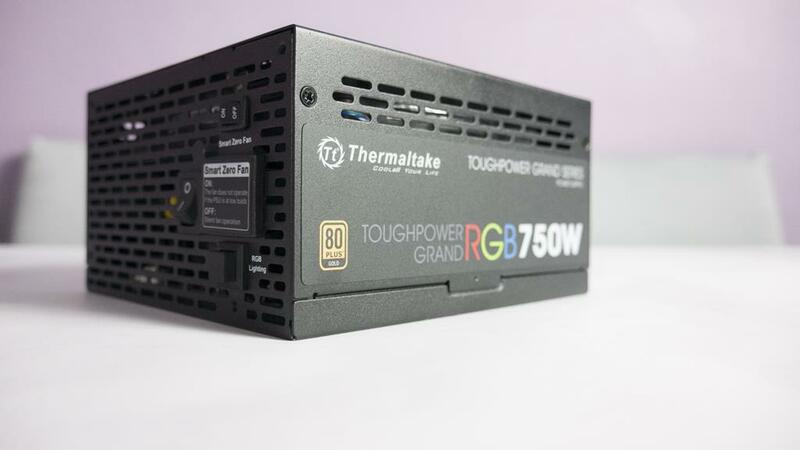 The Toughpower Grand RGB Sync Edition range is easily worth the money they are asking and with prices only be slightly different between retailers, you should be able to pick this up from your favourite without having to worry about it being much cheaper anywhere. 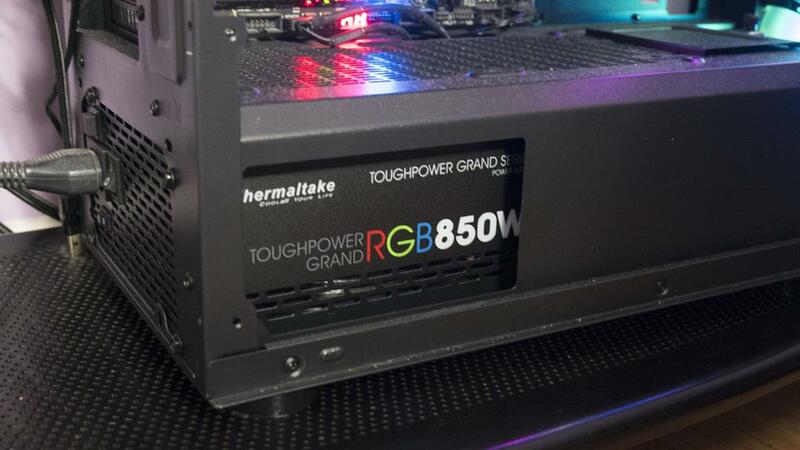 Many thanks to Thermaltake UK for supplying the samples of their Toughpower Grand RGB Sync Edition of power supplies.